Being an outdoor enthusiast, I am constantly on the search for the next BIG view. Exploring and finding the places that “make me feel small” are what I live for. Now, people may think that feeling small sounds like a negative thing, but for me it’s quite the contrary. Standing on the top of a mountain or trekking across vast landscapes not only provides an outstanding physical challenge, but also helps put life into perspective. 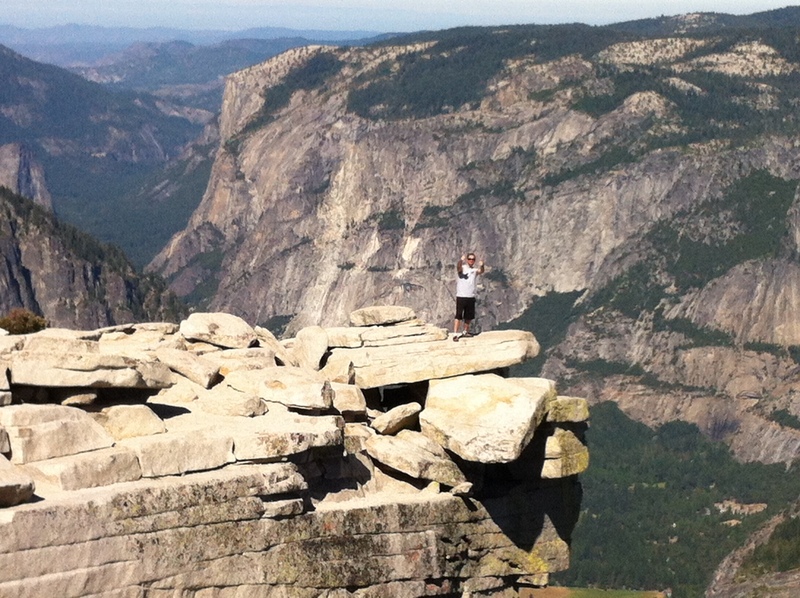 My last adventure took place in Yosemite National Park where I made the trek up to the top of Half Dome. We woke up at 2am and with the help of our headlamps completed the first half of the hike in the dark (we wanted to be the first to the top). After a little over 6 hours of hiking we reached the infamous cables which are necessary to complete the last leg of the hike and began our final ascent. I can’t even begin to describe what it was like reaching the top. The feeling of accomplishment, exhaustion, and talk about an EPIC view…the experience will forever be a part of who I am. The great thing about Yosemite is that you don’t need to complete a huge hike to “feel small”, just walking along the valley floor provides enough beauty to make your jaw drop (my jaw literally dropped the first time I drove into the valley). There is so much to look at and so many things to do that Yosemite has become one of my favorite travel destinations… and I would love to share the experience with all of you! 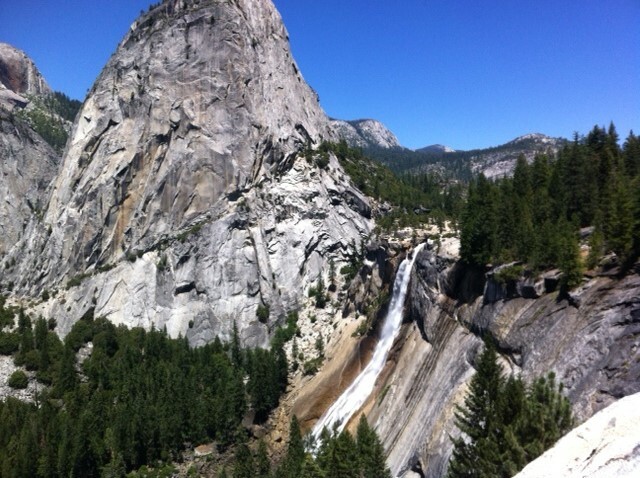 Join us on Thursday, Sep 19th for a day long mini-adventure to Yosemite National Park led by our very own general manager Jeff Griffith-Jones, our senior wellness director Mary Ann Smith, and yours truly! Make sure to stay tuned because details will be available soon! 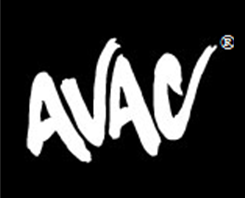 Also, keep an eye out for the AVAC Street Team which will be hitting the streets to organize and participate in all kinds of local and non local events. Thank you for taking the time to read this and I’ll see you out there!